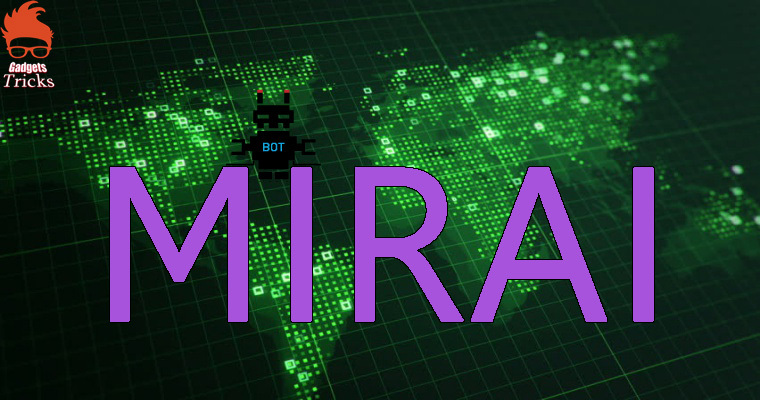 Hackers pleaded guilty in creating and Operating the most dangerous Mirai Botnet that immobilize some popular websites and colleges. 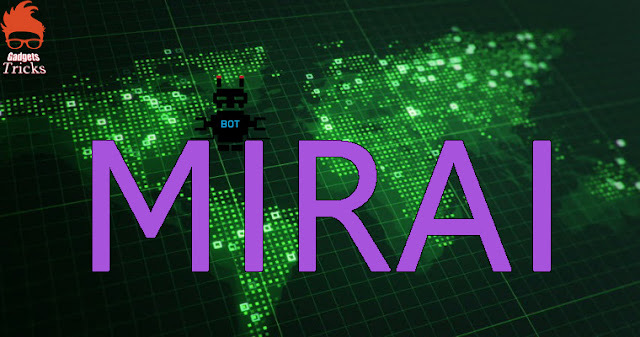 Mirai is malware which turns computer systems running Linux into remotely controlled “bots”, that can be used as part of a botnet in large-scale network attacks. 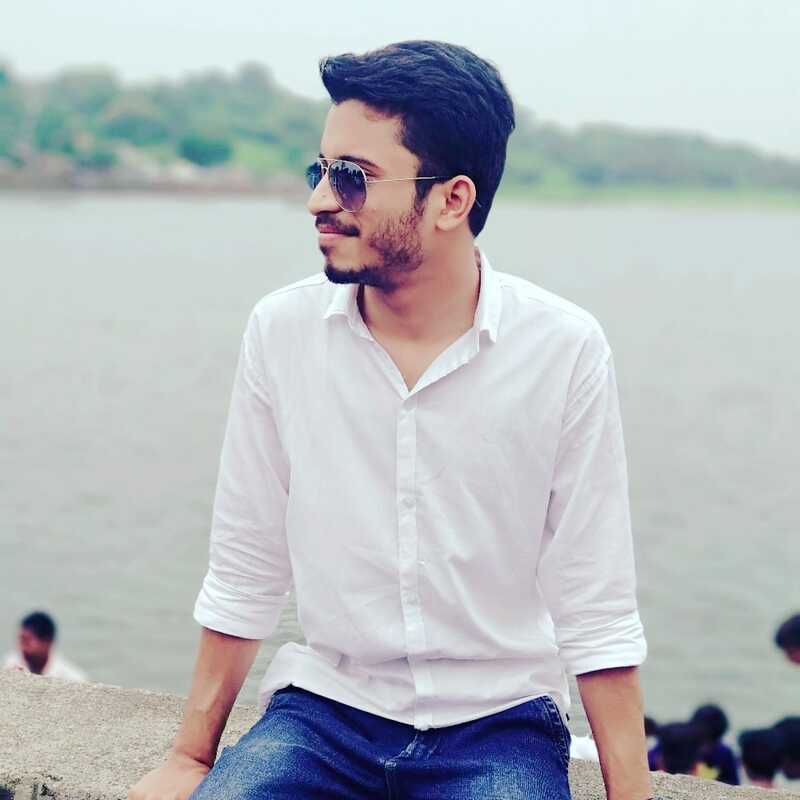 In January 2017, Jha’s father Anand Jha denied his son’s role in Mirai’s scheme and said “I know what he is capable of. 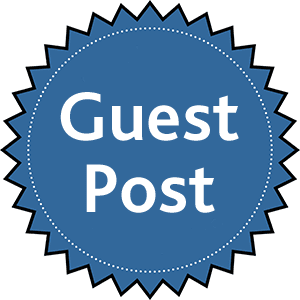 Nothing of the sort of what has been described here has happened.” However, according to the court documents released on Tuesday, Jha admitted his crime. Mirai Botnet attacks in South America and North Africa countries that were detected by increasing the huge Traffic on ports 2323 and 23. Mirai Variant Launches 54 Hours DDoS Attack Generated 2.8 Billion Requests in US college.